Don’t let the number of teams confuse you. 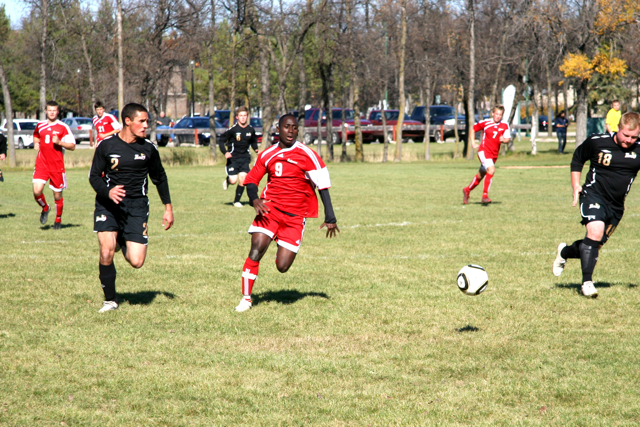 Soccer in the Manitoba Colleges Athletic Conference is doing quite well. MCAC soccer consists of four schools in the men’s league and just three schools in the women’s league. 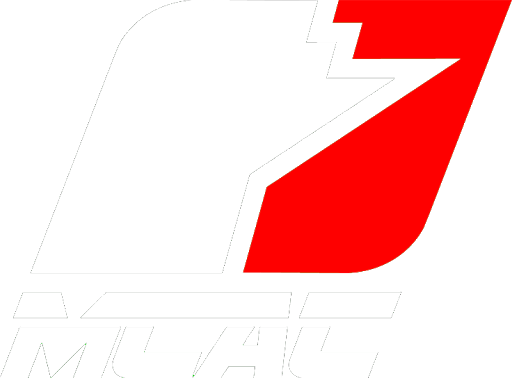 Despite the small number of teams, there is much optimism for the life of the world’s most played sport in the MCAC. 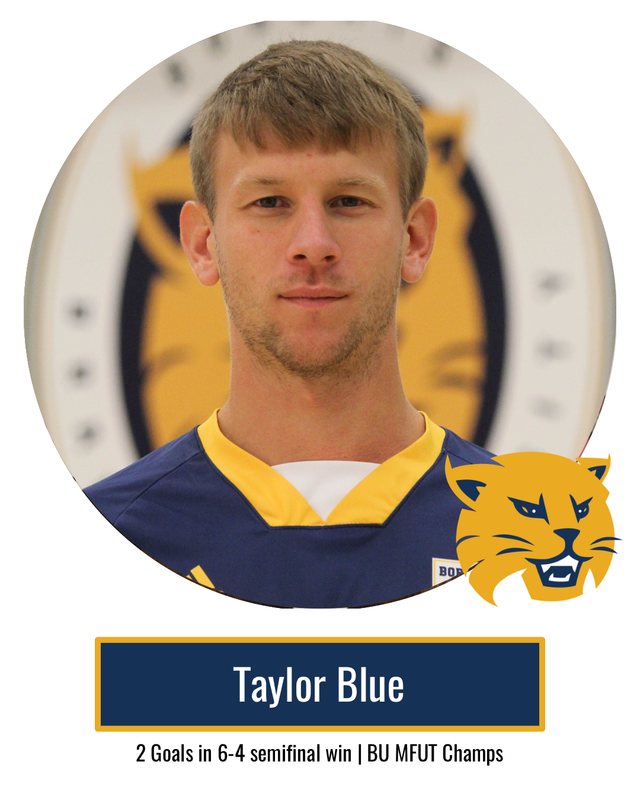 Dalen Kroeker, who is in his eighth year as soccer convener for the MCAC, is happy with the status of soccer in the conference. “Soccer is doing well,” he says, “it’s well established and there’s very, very high quality coaches in the league. One of these quality coaches is Pedro Daza, coach of the University of Winnipeg Wesmen. The University of Winnipeg was a new addition to the MCAC this year and took the league by storm in their inaugural season. Both the men’s and women’s teams went unbeaten on their way to championships in their respective leagues. 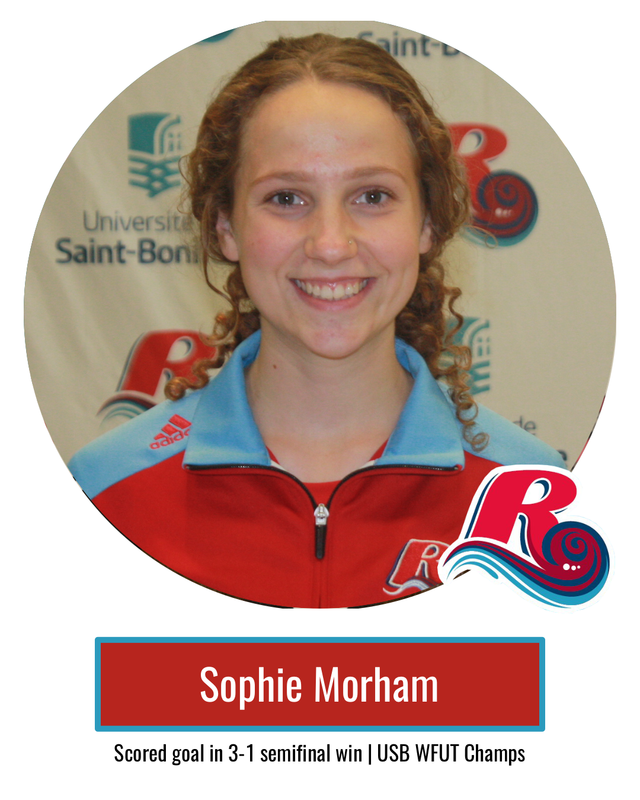 The Wesmen recruited two players from England this summer to help them in their pursuit for a championship. Adam Bromley and fellow midfielder Scott Ansell are their two recruits. The 2010 MCAC soccer championships were held at Providence College on Oct. 23 and 24 and saw the Wesmen men’s team beat Providence College 6-4 and the women’s team also beat the host school by a score of 10-0.